World Renowned Archives International, in partnership with iCollector.com, are broadcasting their next feature auction on May 7th, 2015. Up for absentee and live bidding are over 800 lots of fine material. 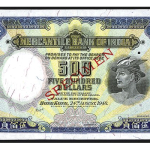 There will be US and Worldwide Banknotes, Scripophily, and Security Printing Ephemera. Absentee bidding is currently open and secure registration is simple using any browser enabled device. The bulk of this sale is close to 600 lots of Scripophily. The online catalog includes banking, finance, navigation and railroads. There will be the first part of an amazing Texas, Mexico and related area railroad stock and bond collection that comes from a serious Texas collectors holding; with many rarities and desirable items that rarely if ever come to auction. 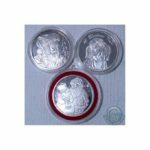 Additionally, they will be offering a discovery “Santa Claus” specimen stock certificate that is new to the market as well as hundreds of rare and desirable stocks and bonds. Robert Schwartz, owner, shares “We are very excited to be hosting our 24th auction. We expect considerable interest throughout the sale and encourage everyone to register early and view the complete catalog to find every treasure they are seeking”. An absolute highlight of banknotes comes up for bidding at Lot 170. Here is an issued obsolete banknote from Continental Bank. 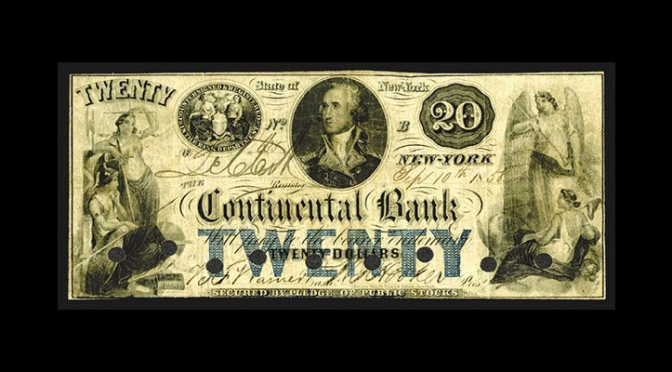 This is a $20 note with Washington in the middle facing left, a NY seal at his lift, and a standing allegorical justice at the left with a seated figure and angle at the right. 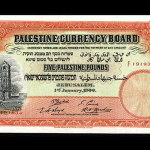 This is an absolutely amazing banknote and has never been offered previously at auction. 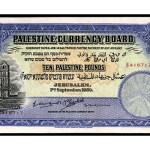 This will attract serious attention and is a must have for collectors of banknotes. Another unique piece in the sale is the previously mentioned “Santa Claus” specimen stock certificate. At Lot 424, this is from the Christmas Wonder Mining CO, circa 1900-1910. This stock certificate has a Santa Clause vignette of him waving. This is in choice uncirculated condition and is completely unique in the archive. This is a tremendous collector’s value and looks to sell to the highest bidder for under $1000. All lots in the auction have photos and descriptions available for viewing on iCollector.com. Bidding commences live at 10:30 AM Eastern Time from the head office in New Jersey. Absentee bidding is encouraged for those unable to attend live. Bidding can be done from any PC, Mac, smartphone, or tablet in a secure environment. The auction can be found on iCollector.com as one of the feature auctions of the week.